Developing solutions built on best-in-class technologies. Three18 began our consulting company with an Apple-centric focus over 20 years ago. The flexibility and simplicity of the platform has made it a favorite for our clients across a broad range of vertical markets. We’ve been a longtime member of Apple Consultant’s Network and we maintain a staff of Apple-certified engineers. For over 21 years, Three18 has been providing custom FileMaker-based solutions to companies looking to increase profitability through automated information management. We have several ready-made and customizable programs designed for entertainment companies and professional service firms, or Three18 can develop customized software solutions to achieve your business objectives through our talented developer pool. 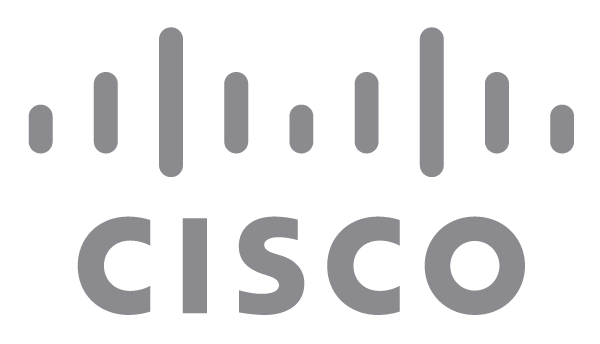 Three18 and Cisco have developed a comprehensive partnership which allows us to provide reliable, robust solutions to our clients. By establishing deep technical expertise in the entire Cisco portfolio of products, Three18 has accomplished a unique collaborative relationship thats results in innovative solutions. Three18 has been dedicated to the Meraki platform even before their acquisition by Cisco. We love the cloud management capabilities that allow us to quickly make changes or troubleshoot issues for our clients. Three18 partners with Ringcentral to provide a consistent feature set and user experience offering an always-on access-anywhere phone system to optimize your business communications with enterprise-class voice, fax, text, call handling, mobile apps, and BYOD capability. Your phone system seamlessly integrates with Salesforce®, Oracle®, Zendesk, Desk, Box, Dropbox™, Google, and Microsoft. RingCentral gives you the freedom to be “in the office” from anywhere while still offering a secure and stable phone system you’ve come to expect. Considering our long-running Apple focus, a partnership with JAMF Software is a no-brainer – they are makers of the premiere enterprise-grade Mac and iOS management solution, Casper Suite. Levels Beyond main product, Reach Engine, provides a truly modern digital foundation that allows you to automate Content Intelligence. It’s not enough to know after your content has been delivered that it was right for that specific audience. You will need more than logistics and workflow. Knowing the who, what and why answers about your audience are as important as automating and repurposing content more intelligently.